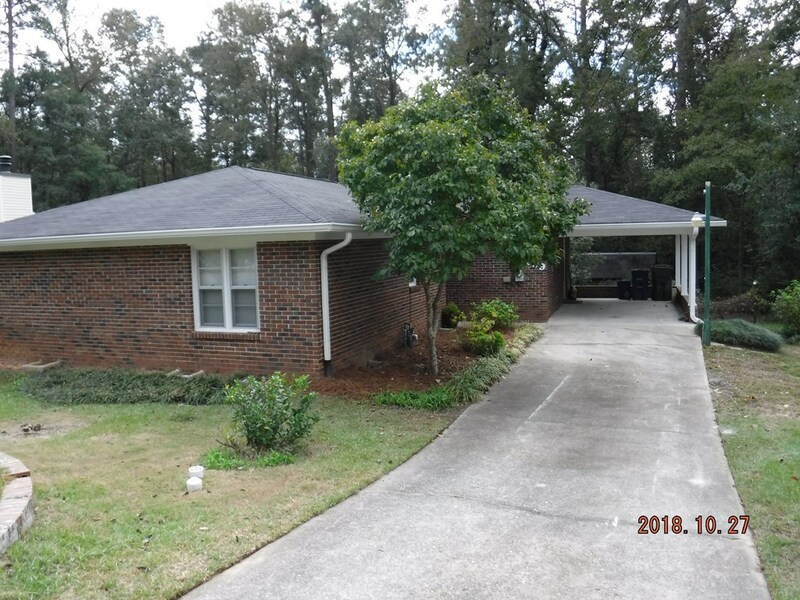 Remarks at 689 Friar Tuck Macon, GA - Adorable all brick home in the gated Lake Wildwood community. 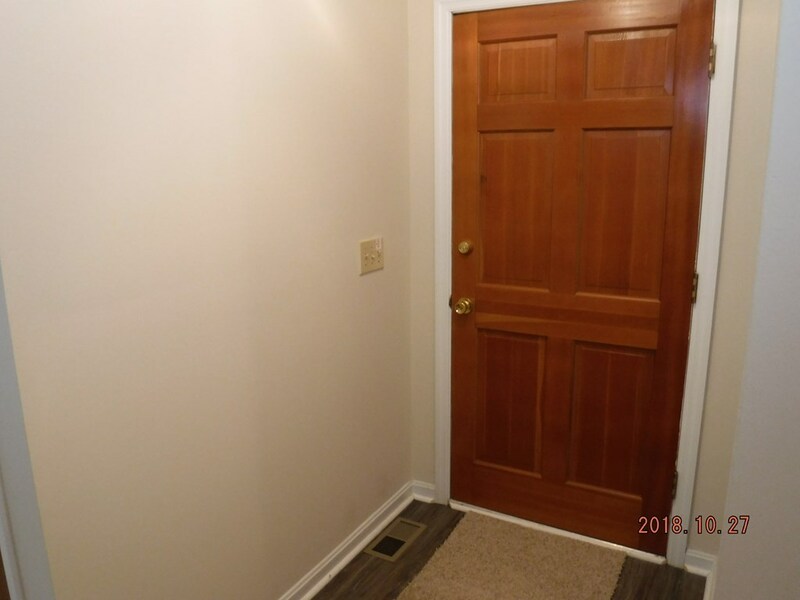 Home has new carpet and paint, simple move in ready super clean. 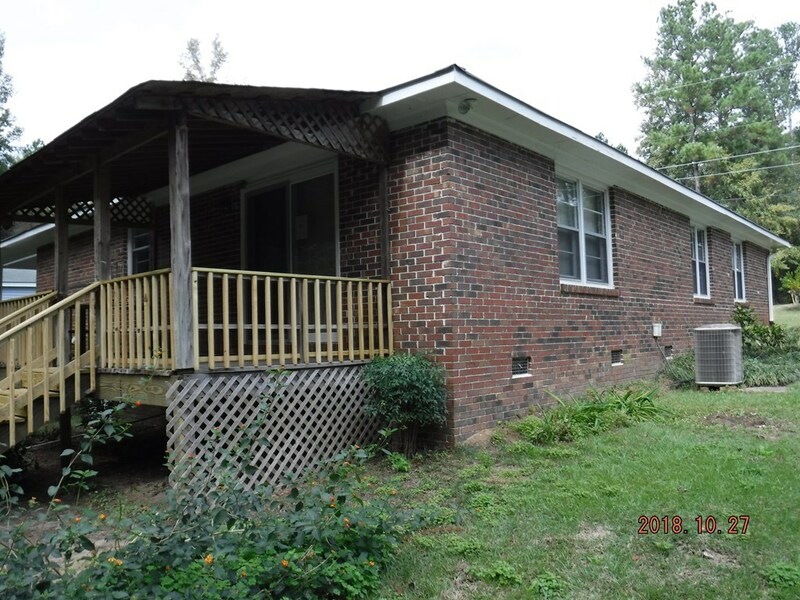 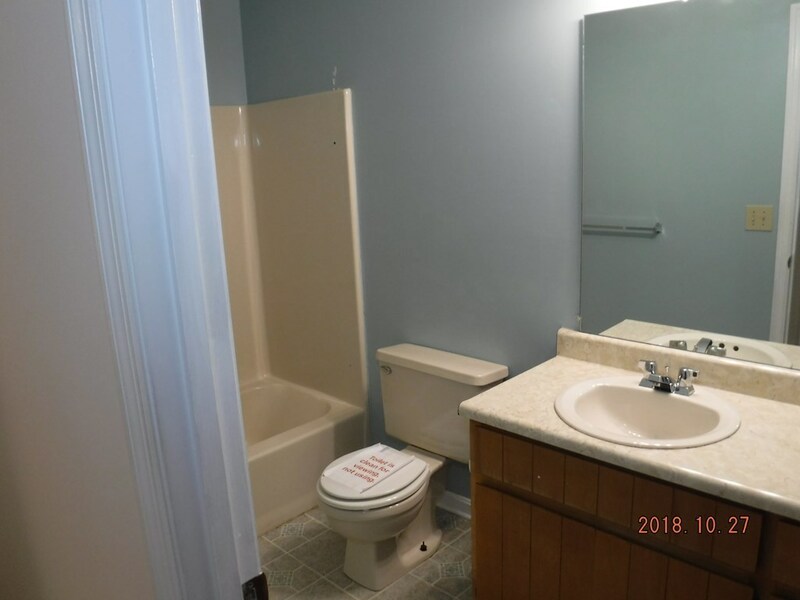 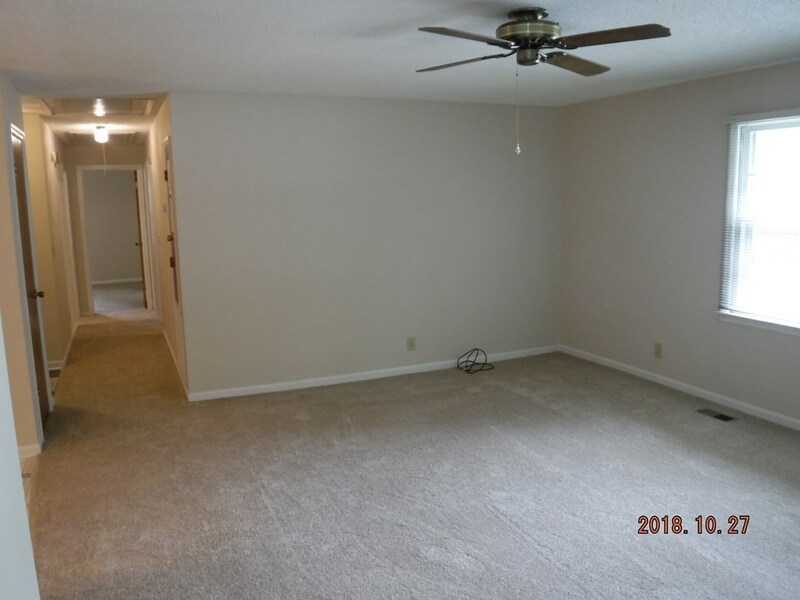 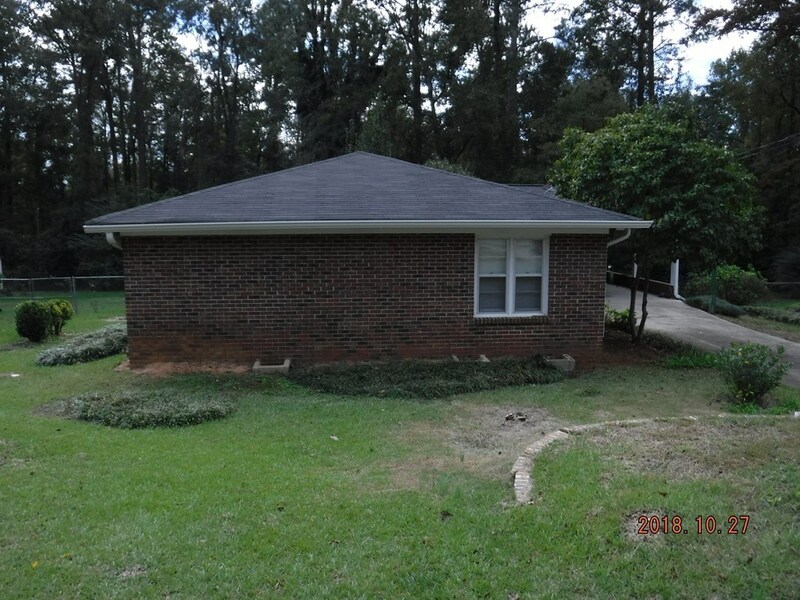 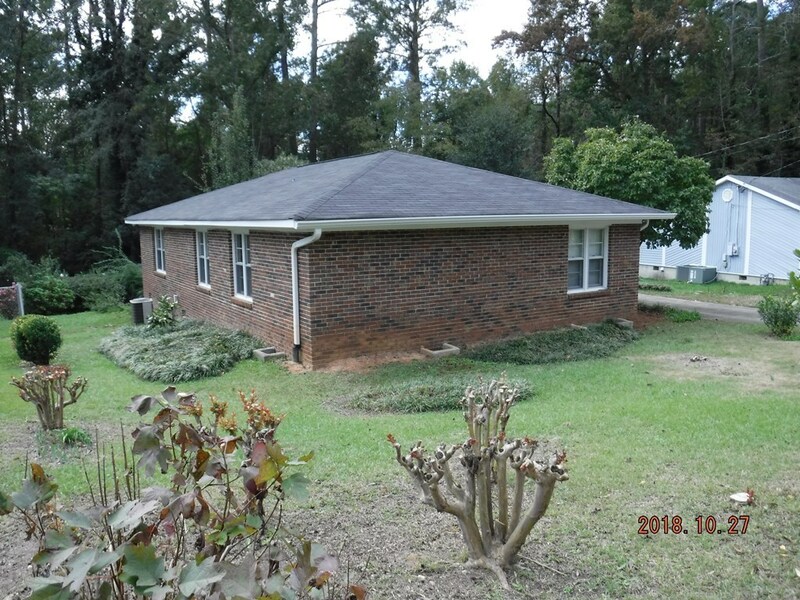 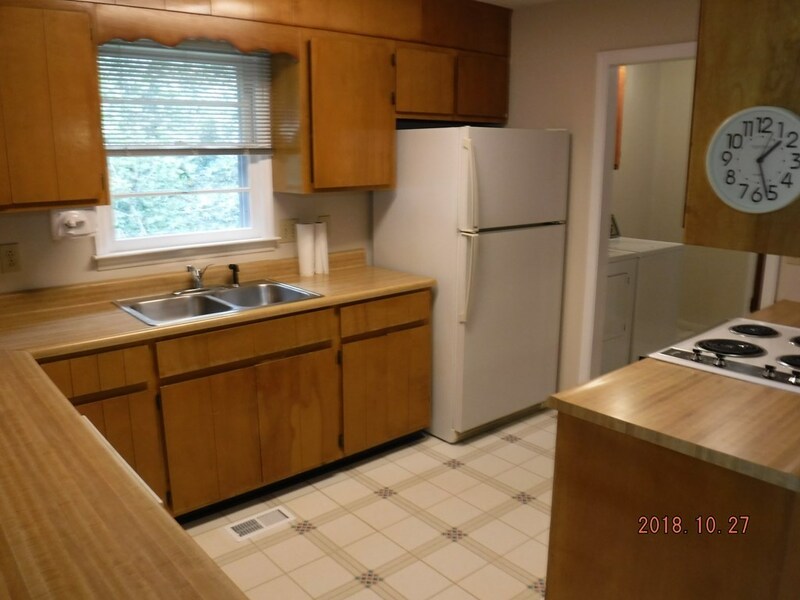 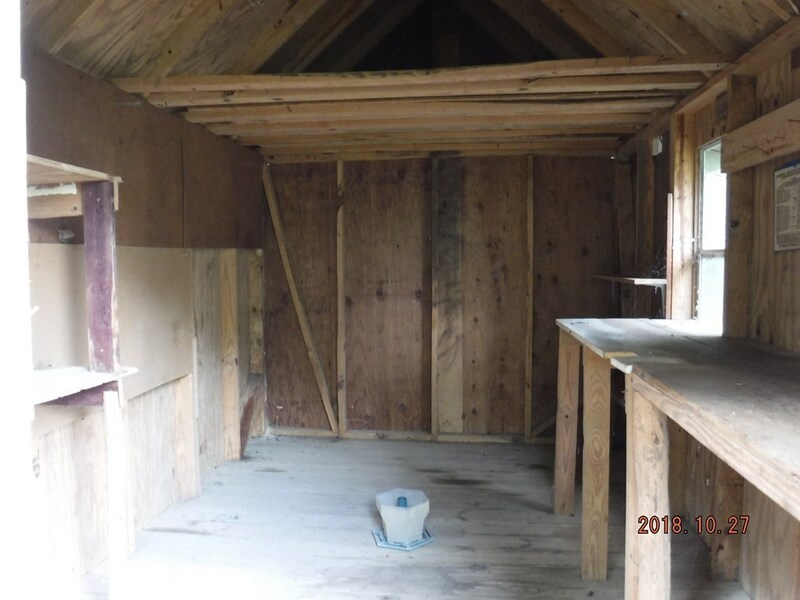 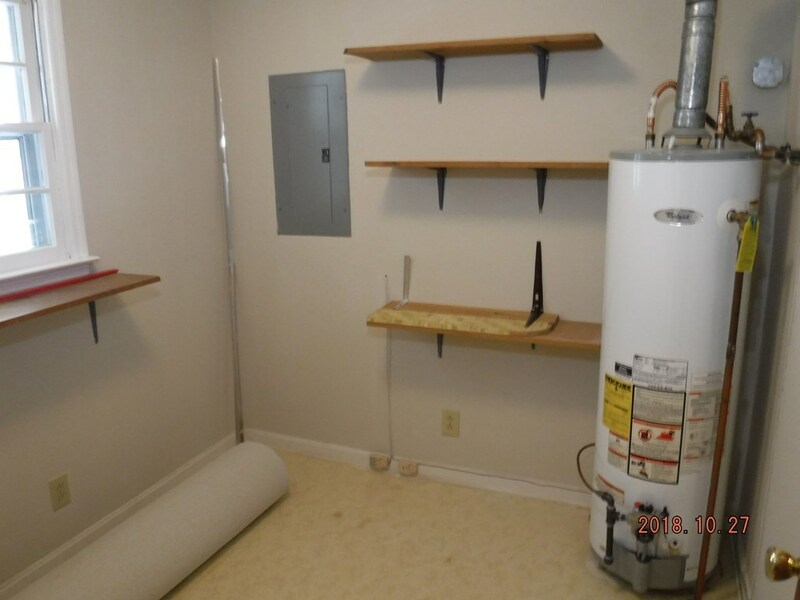 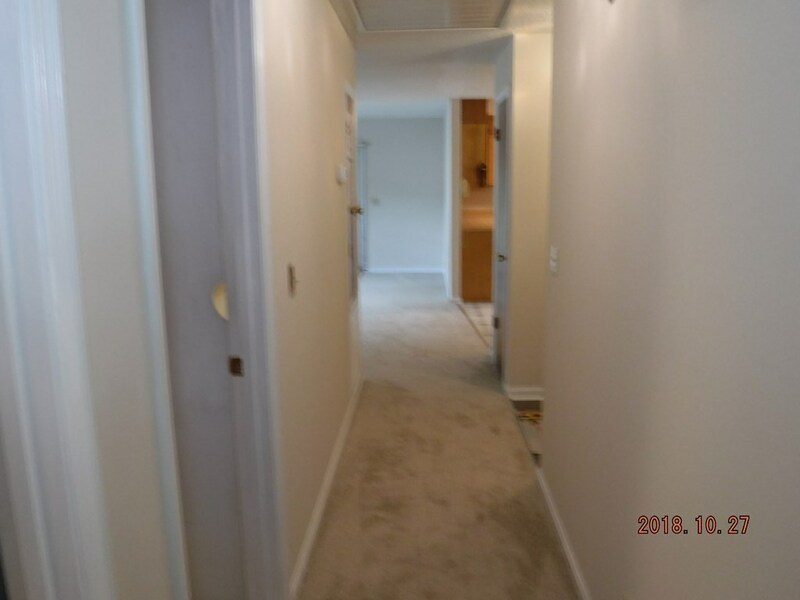 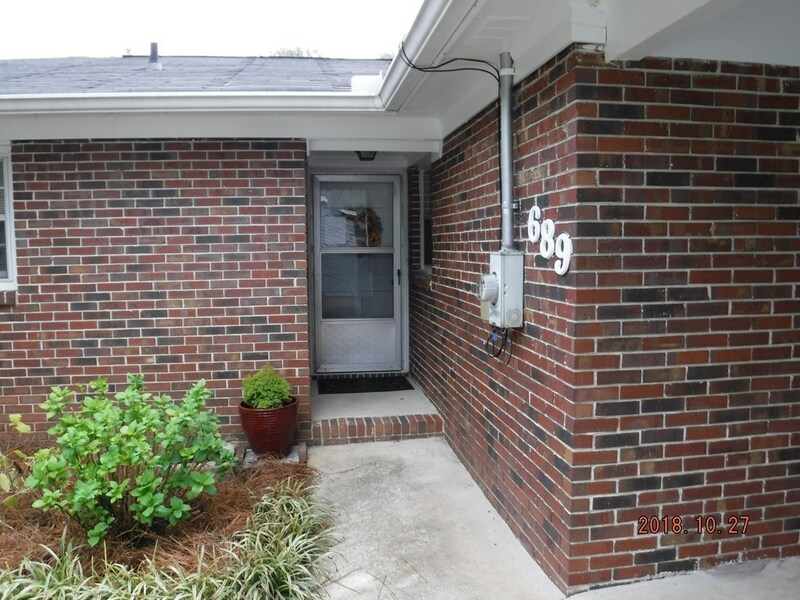 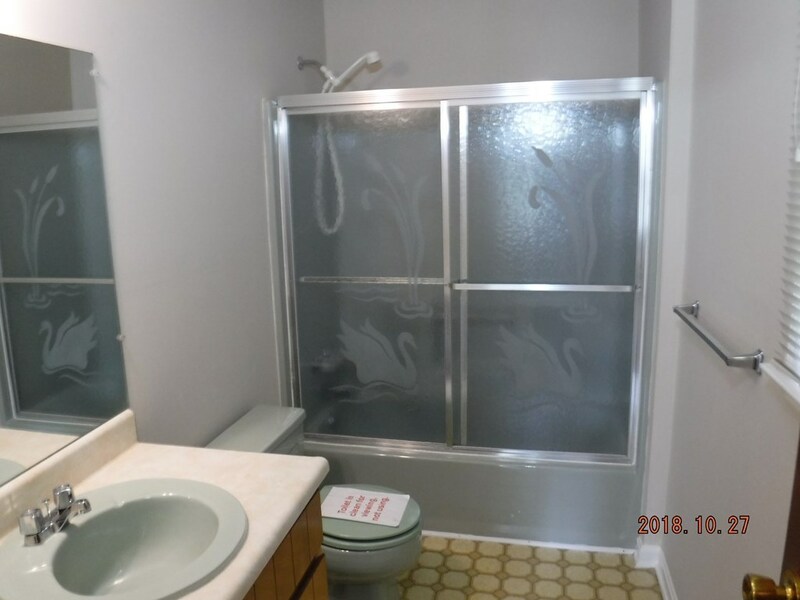 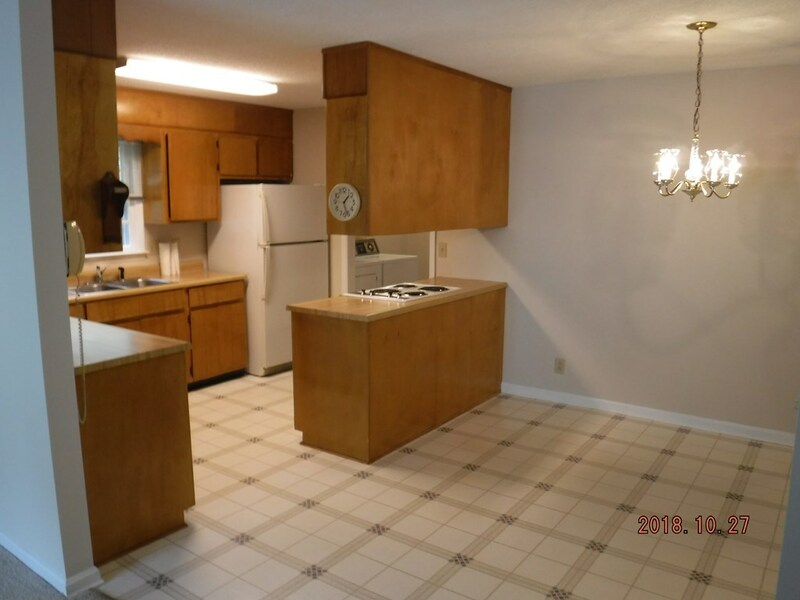 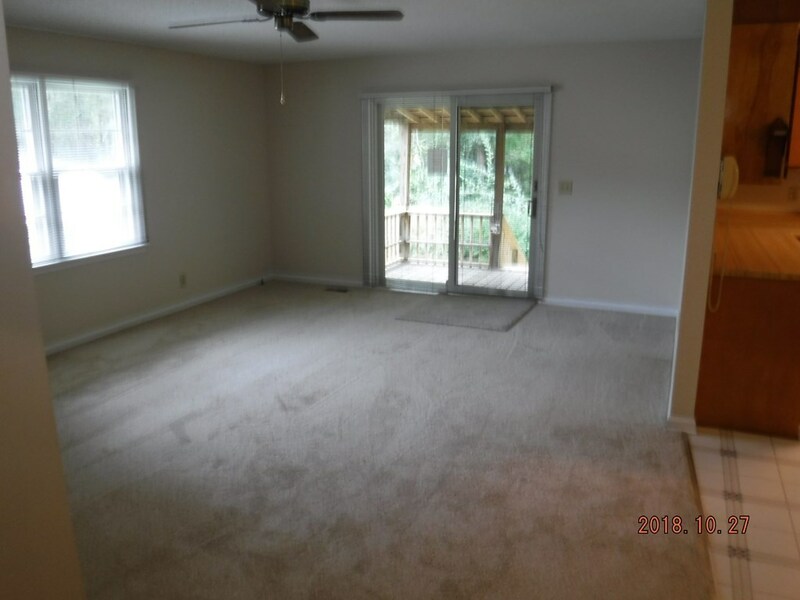 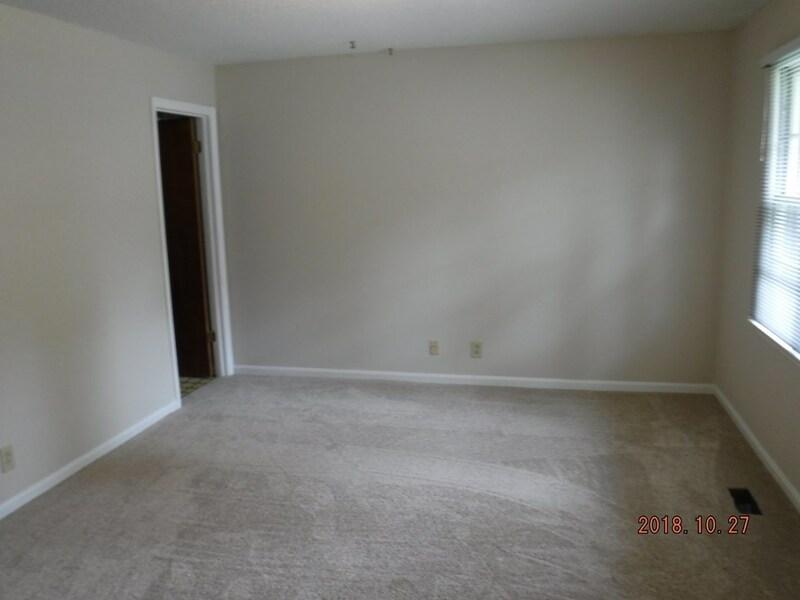 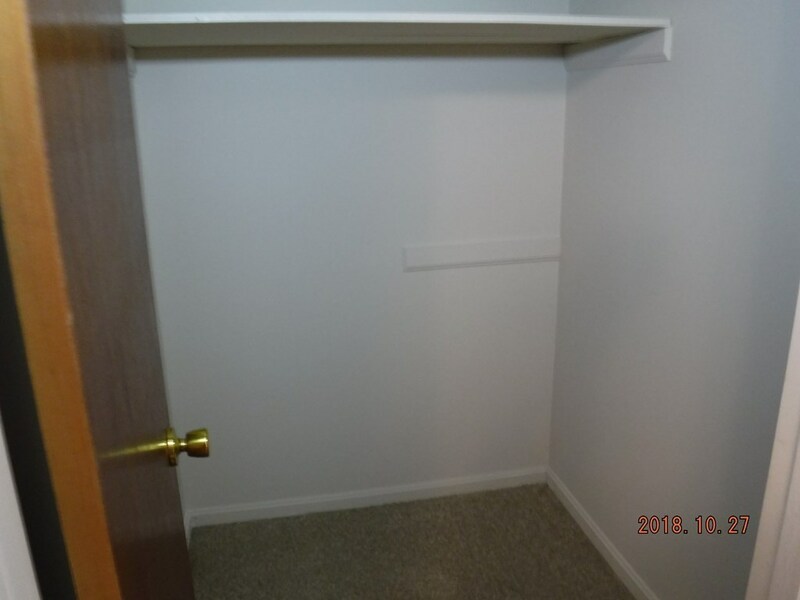 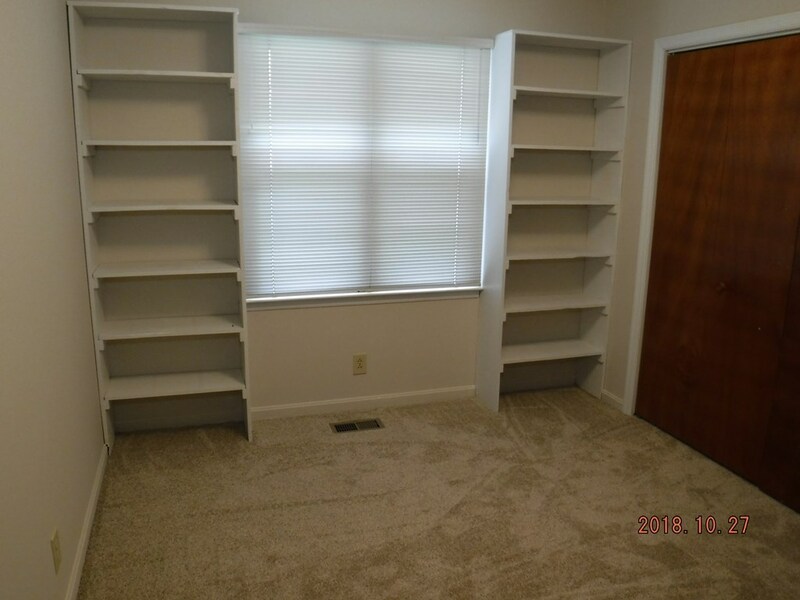 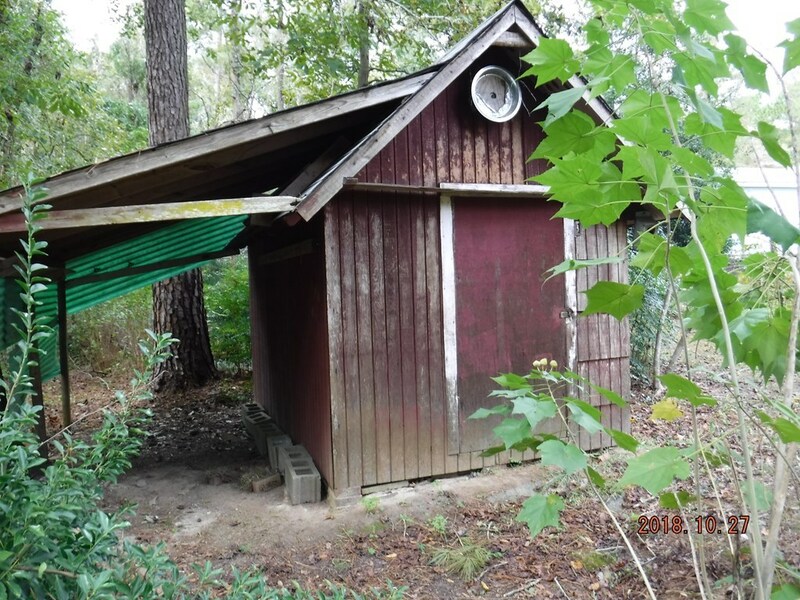 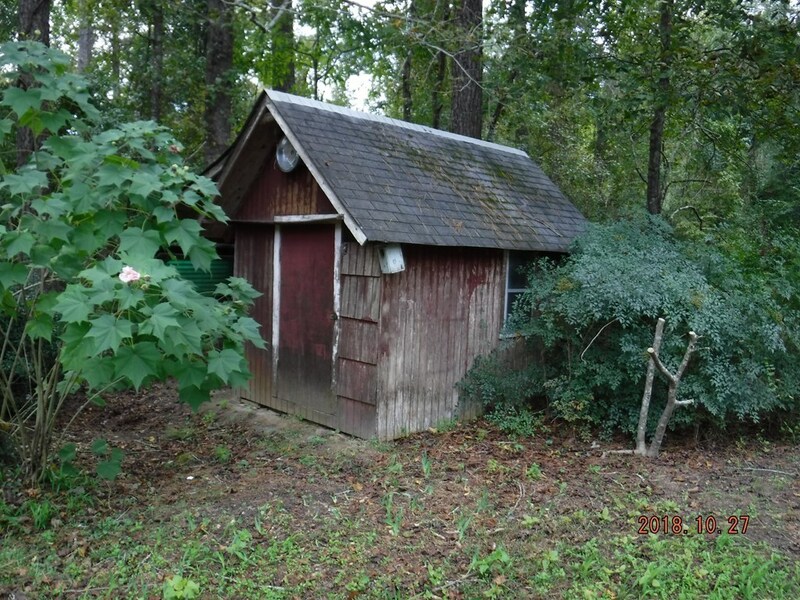 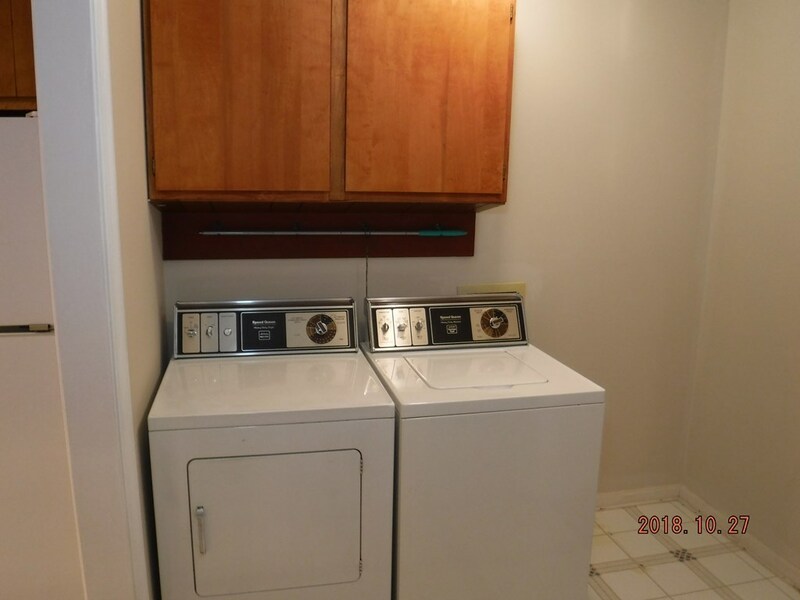 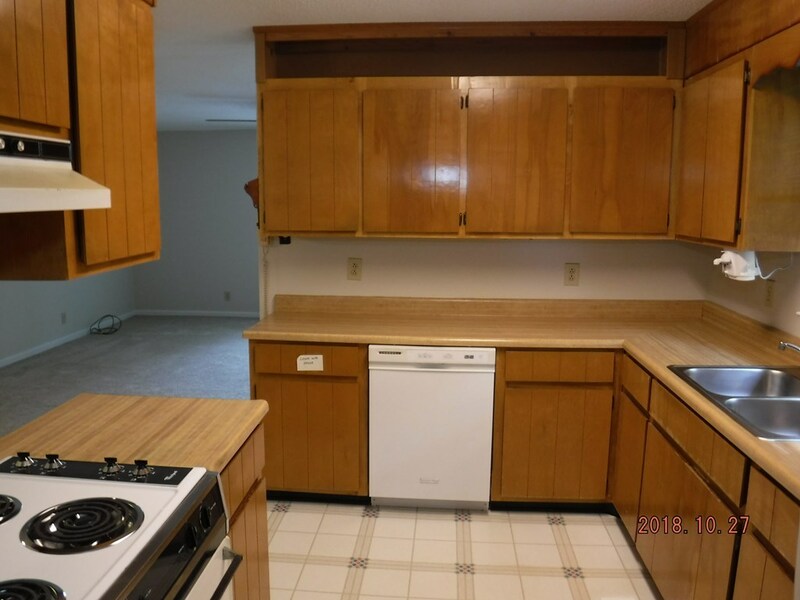 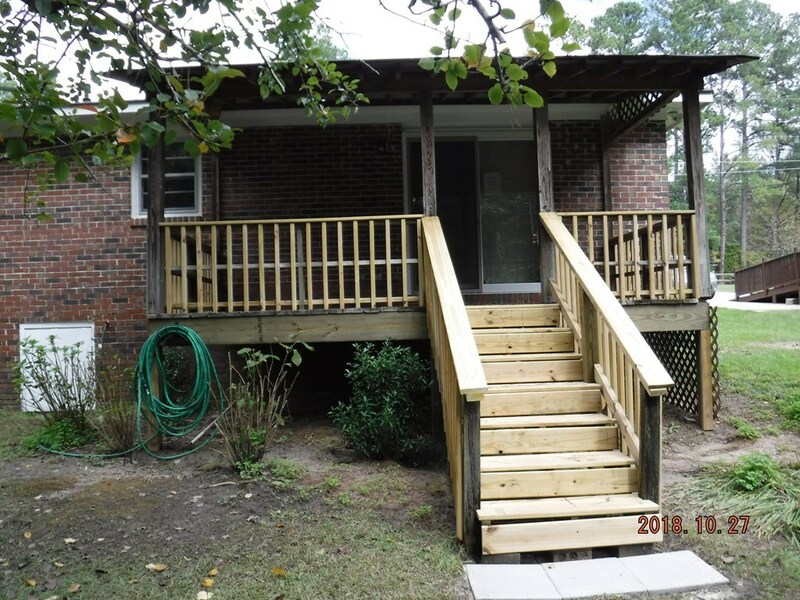 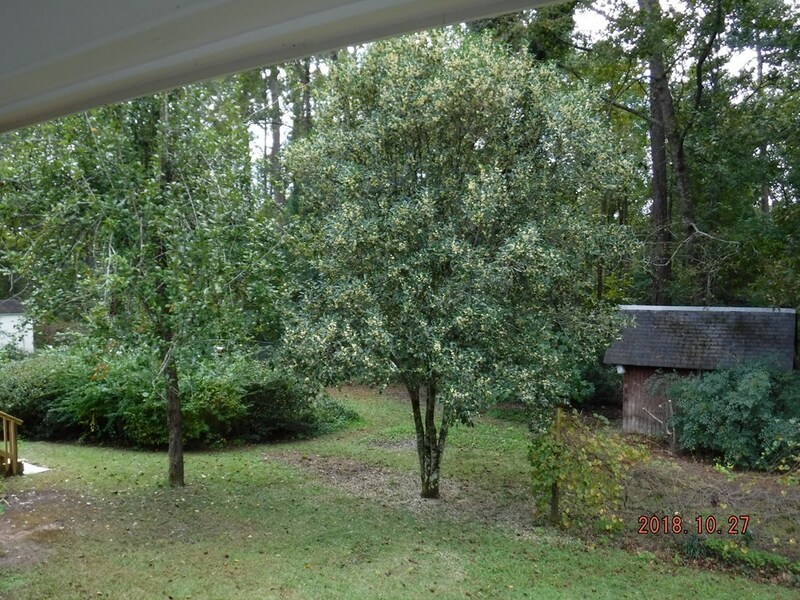 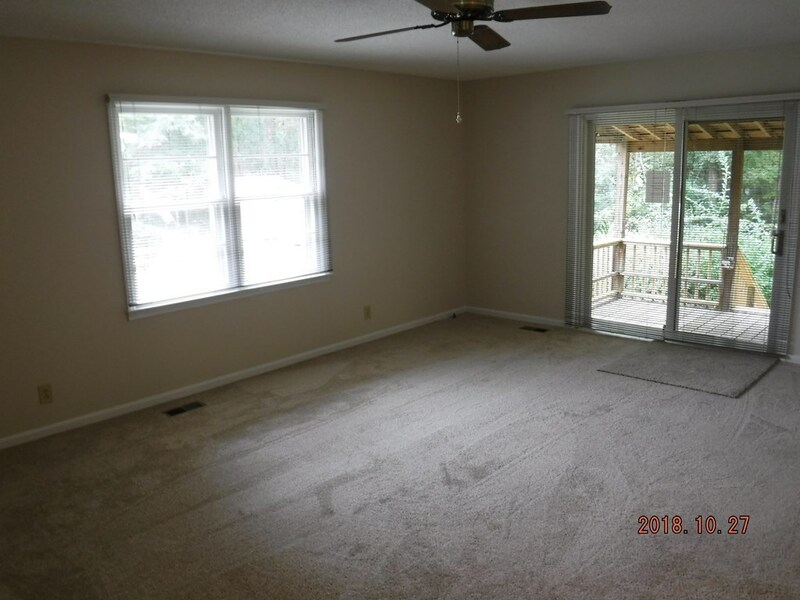 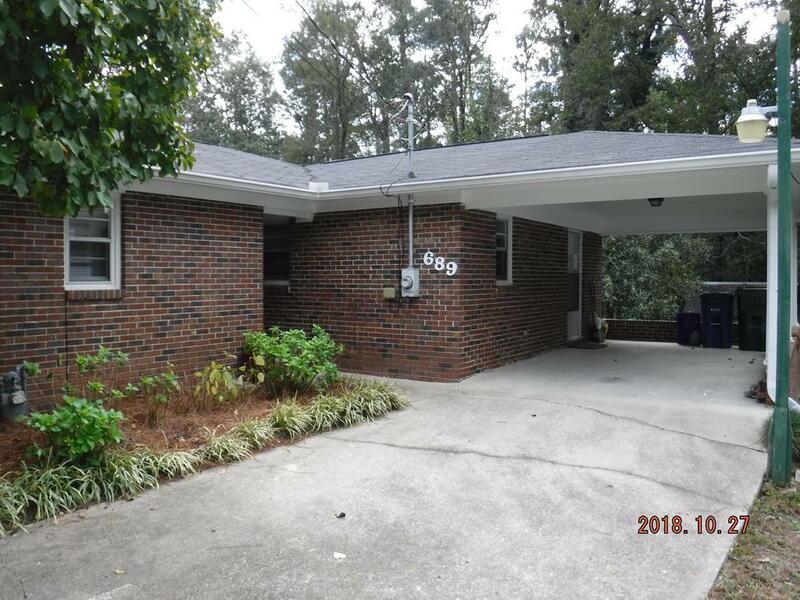 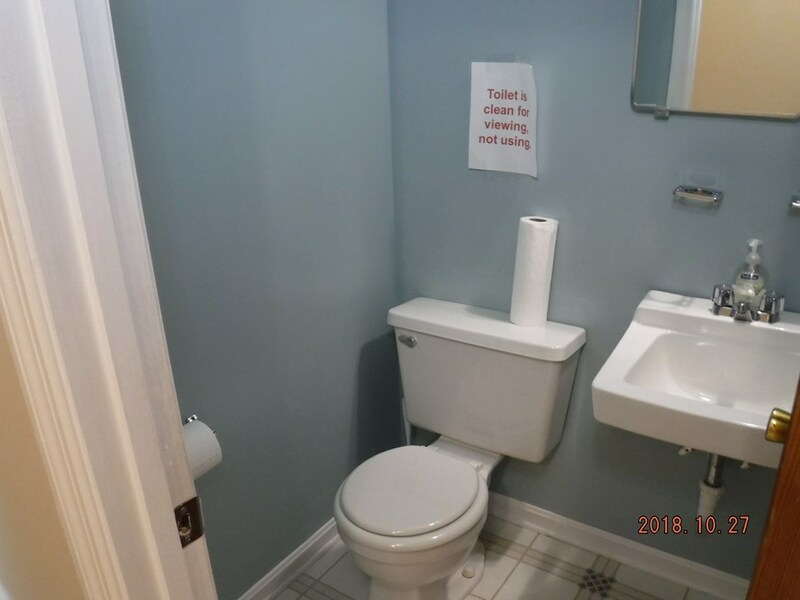 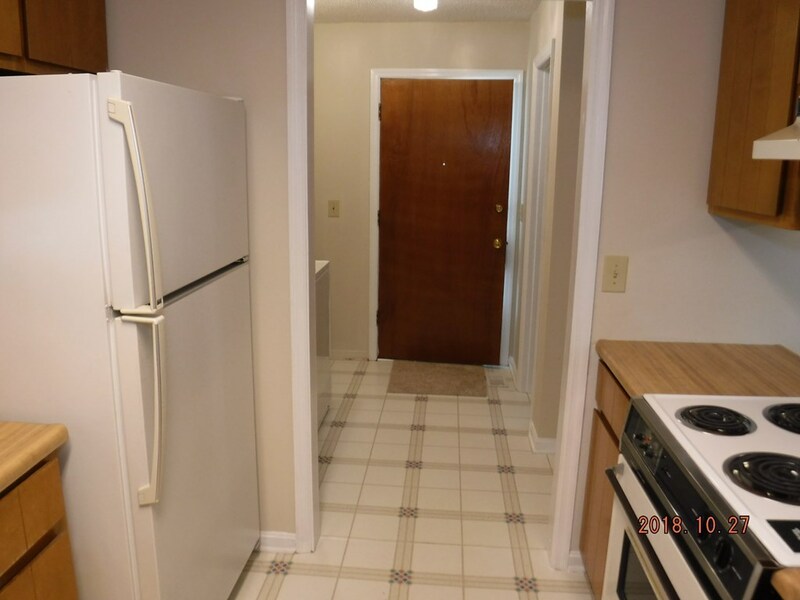 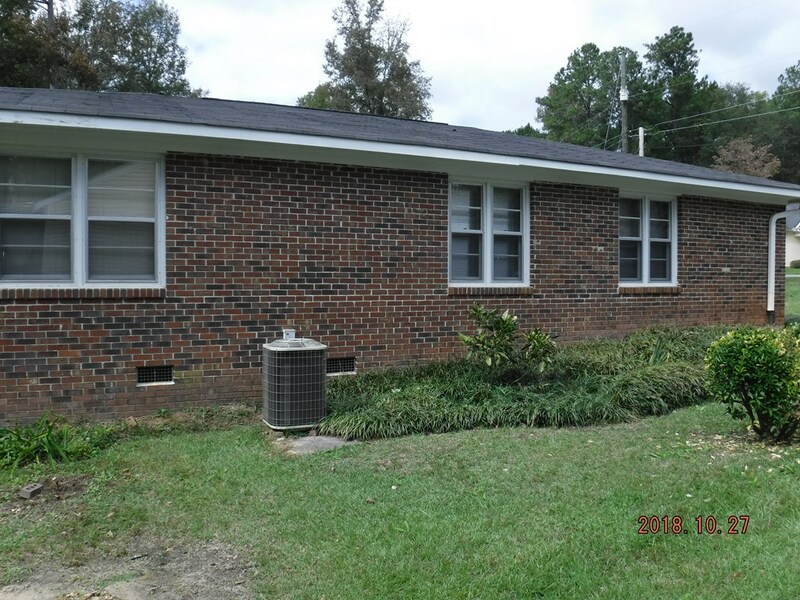 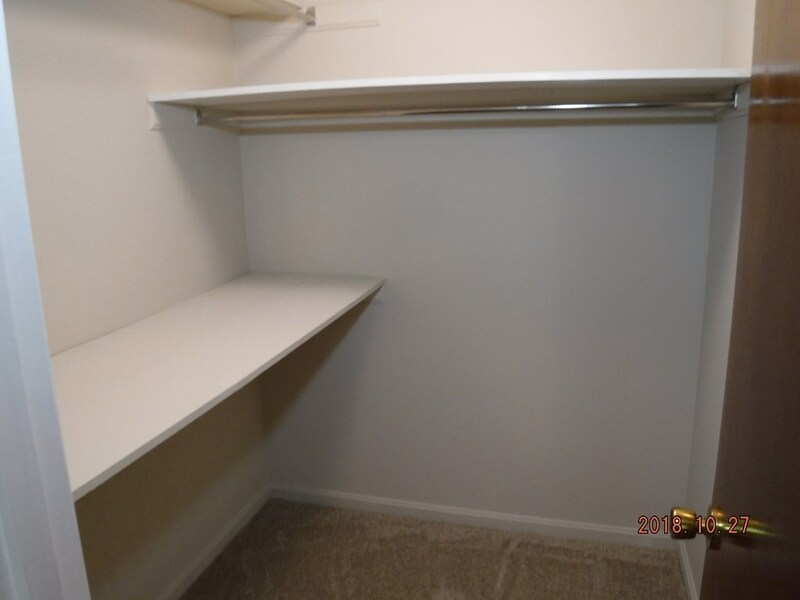 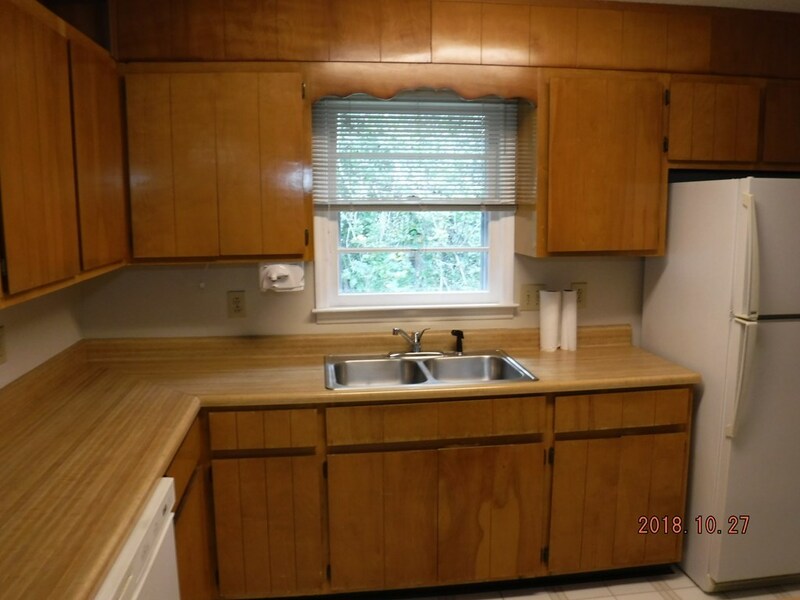 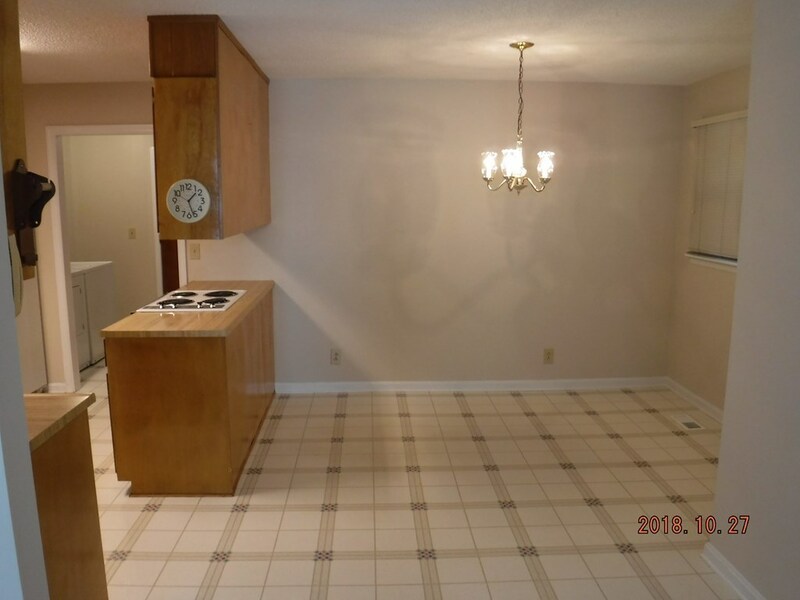 Seller had new HVAC installed 01/09/19 This is a must see house. 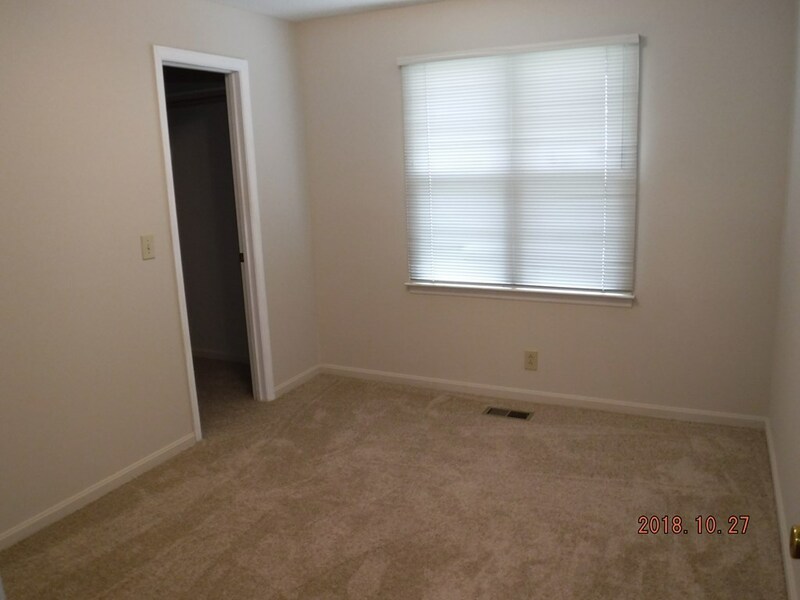 Make your showing appointment soon!